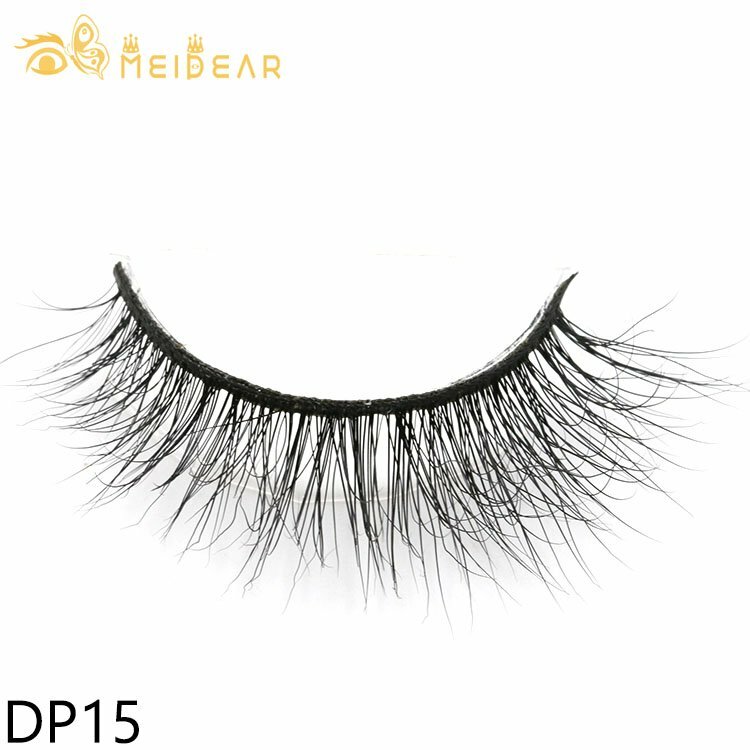 Custom logo real mink lashes from factory directly.While being one of the softest fur types in the world, mink fur can be quite dense. 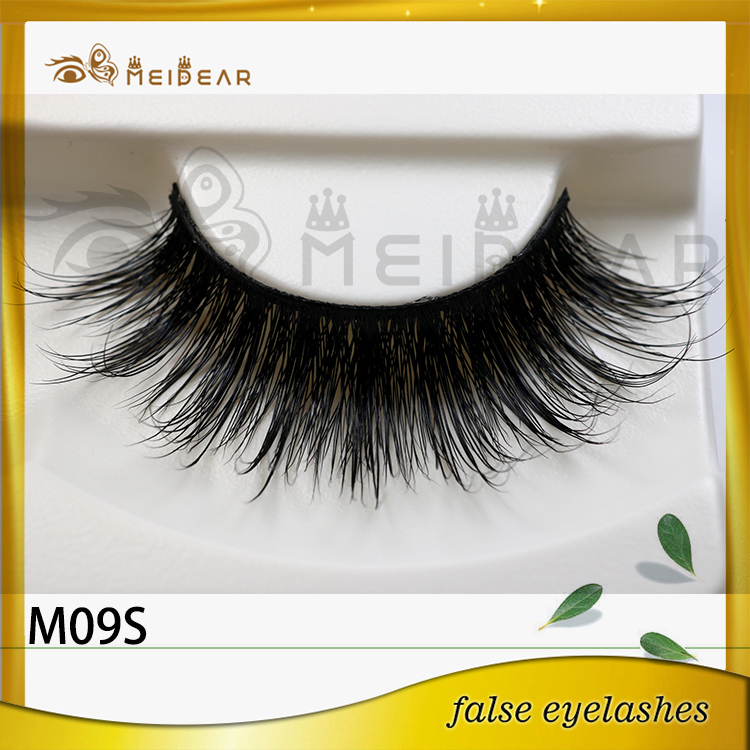 Because individual mink are virtually weightless and are about 3 times lighter in weight than their synthetic counterparts. 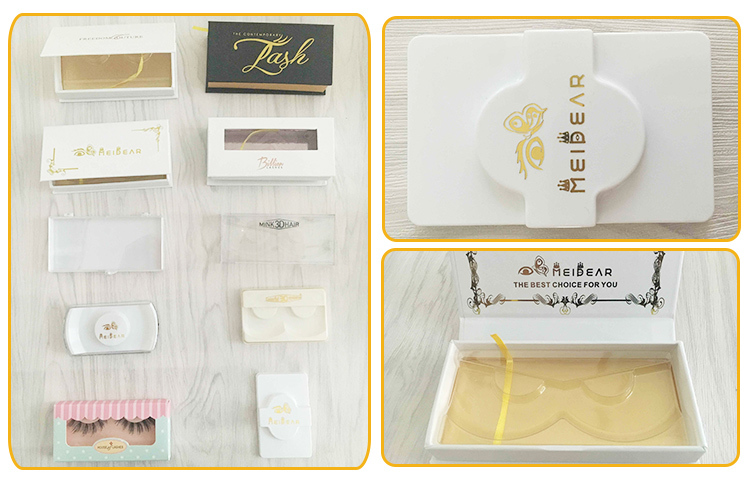 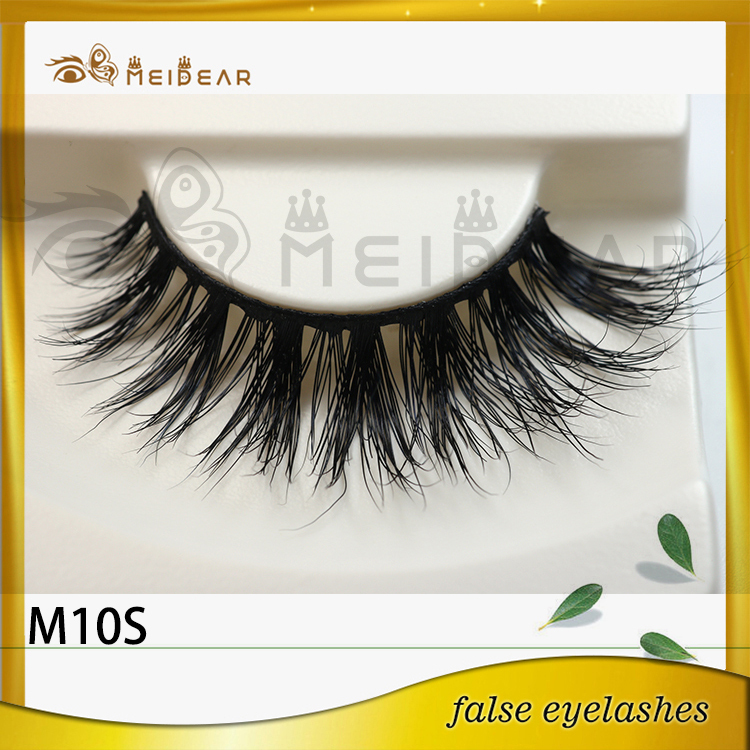 Meidear Eyelash are able to provide more natural-looking volume without adding the extra weight. 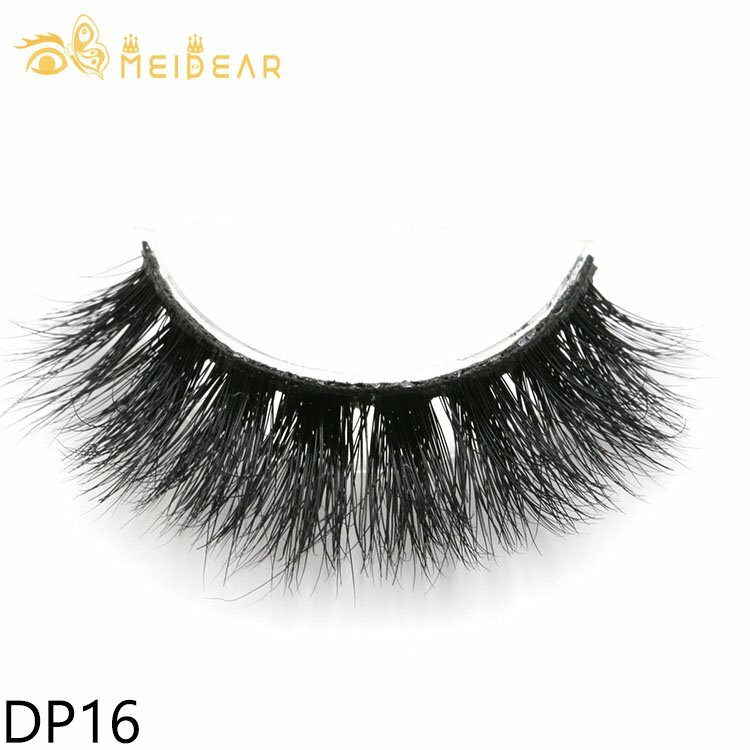 Siberian mink lashes are enviously thick yet enviously light and delicately fluttery to wear, which is way thinner and easier on the eyes than the conventional synthetic lashes. High volume and light weight? 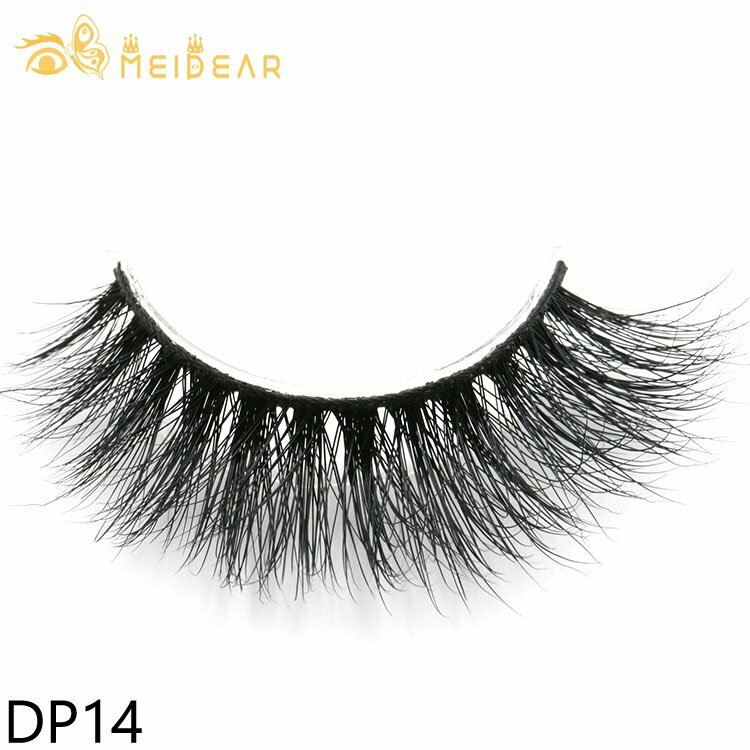 Not that is one royal combination!Our mink eyelashes and 3D mink eyelashes are made from real cruelty free mink fur, all of the raw material are the softest, most natural looking mink eyelashes you will find anywhere. 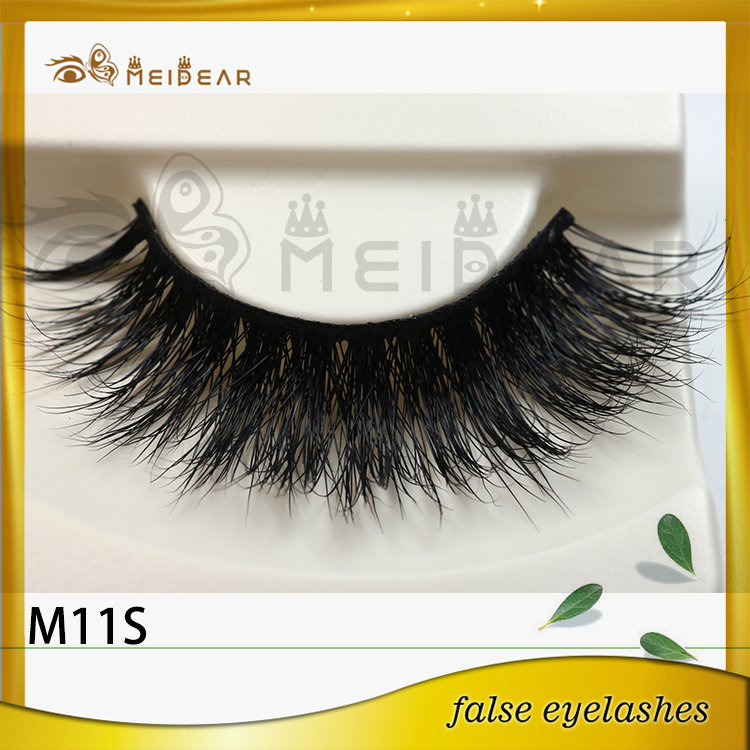 We only supply real mink fur strip eyelashes of the highest quality.